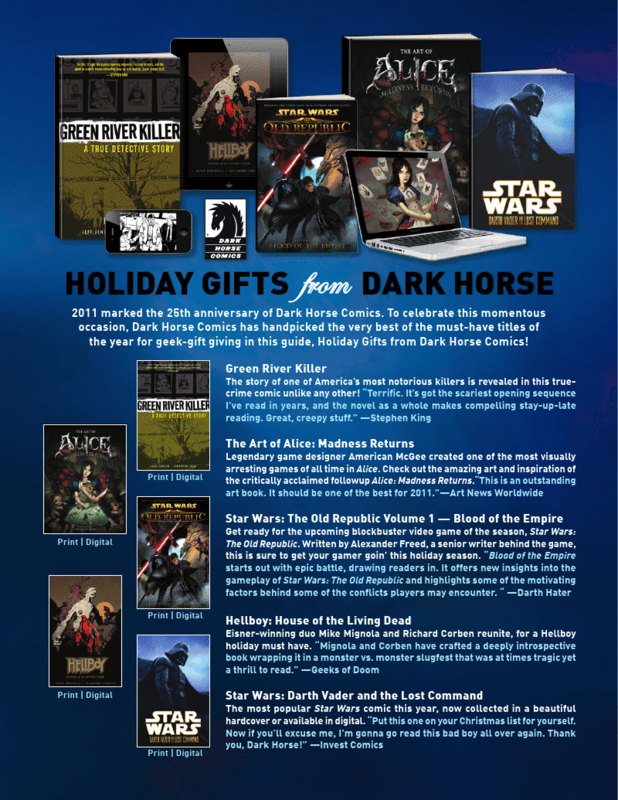 They'd also like to remind you all that any of these books would make some fine Christmas (or whatever) givin'. We reviewed Hellboy: House of the Living Dead and can definitely vouch for that one- it's dead-tastic! 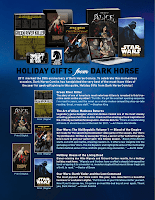 And... not for nuttin', but we wouldn't mind that Darth Vader and the Lost Command in our stockings either... just sayin'.